In the past two days we have visited 3 of India’s most treasured historic sites in the nation’s capital of Delhi. It saddened us to see the condition of The Red Fort with the Peacock Throne covered in a metal mesh pigeon protector and no guards on site. This is a designated World Heritage Site but you’d never know it by the decaying buildings and garbage everywhere. Yes, still beautiful to see….but in stark contrast to the daily care and attention to detail the army of caretakers pay to the facade of the Oberoi Hotel where we are staying. What a shame the Indian government is not preserving this site, built by the same person who built the Taj Mahal. It doesn’t make sense when there is so much ostentatious wealth in India that their national monuments should be in such sad condition. Scott viewed these same places ten years ago and noticed the extreme decline. The other disgrace was the National Gallery. Imagine our own Smithsonian Institute with dirt and grime encrusted cases and all but two of the galleries open for viewing. the lighting and display as well as the content allvery poor. No doubt the best of India’s cultural artfacts were picked over by colonial British and sent to museums abroad decades ago. 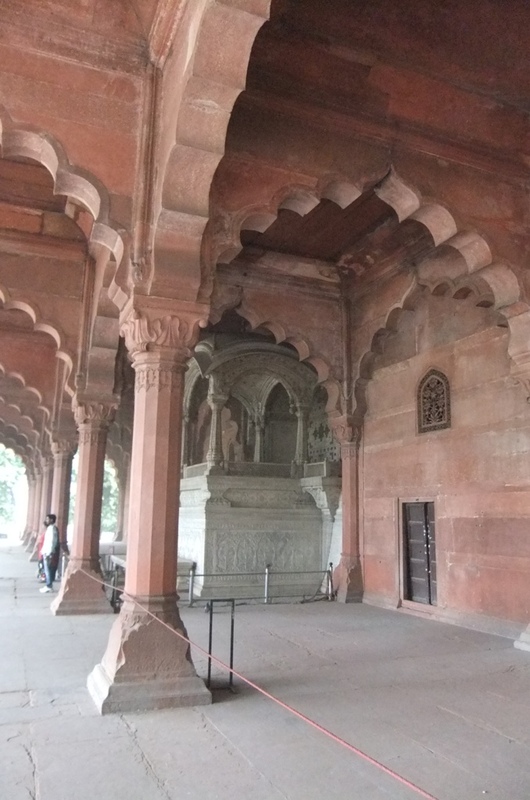 This entry was posted in Uncategorized and tagged delhi disrepair, Going to Goa Blog, indian national gallery, Scott Morgan, the red fort, traveling with cancer, world heritage sight. Bookmark the permalink.